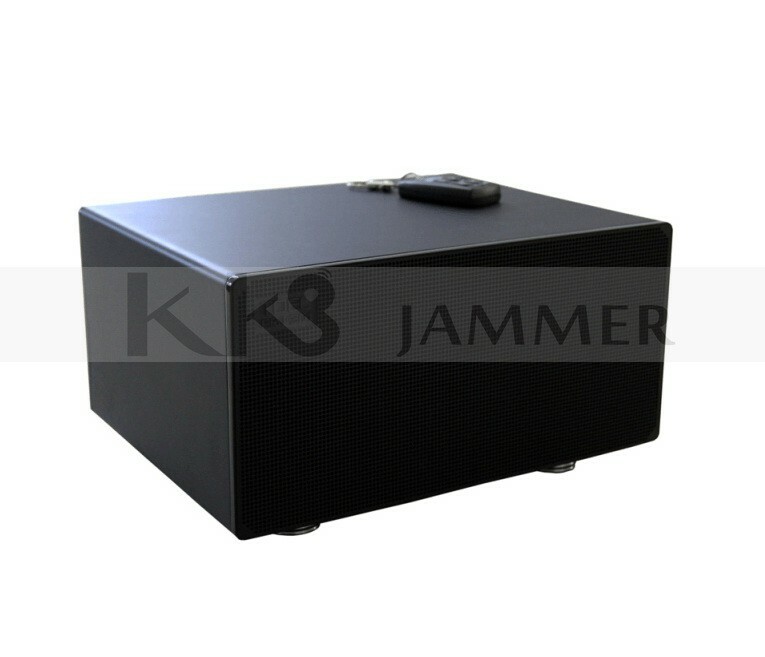 KJ-128C is used to jam the operation of the recorders by radiating noise interference. 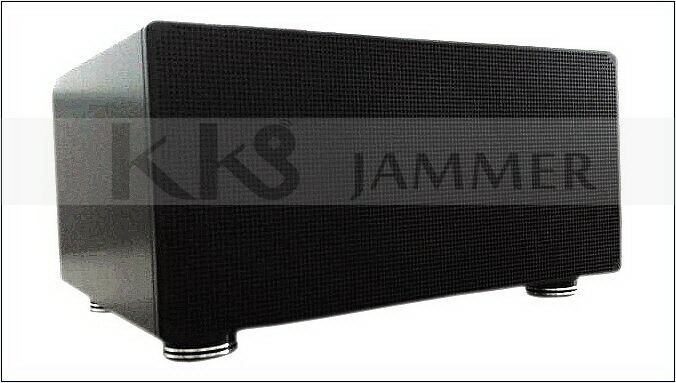 KJ-128C does not make any acoustic noises when it is working! 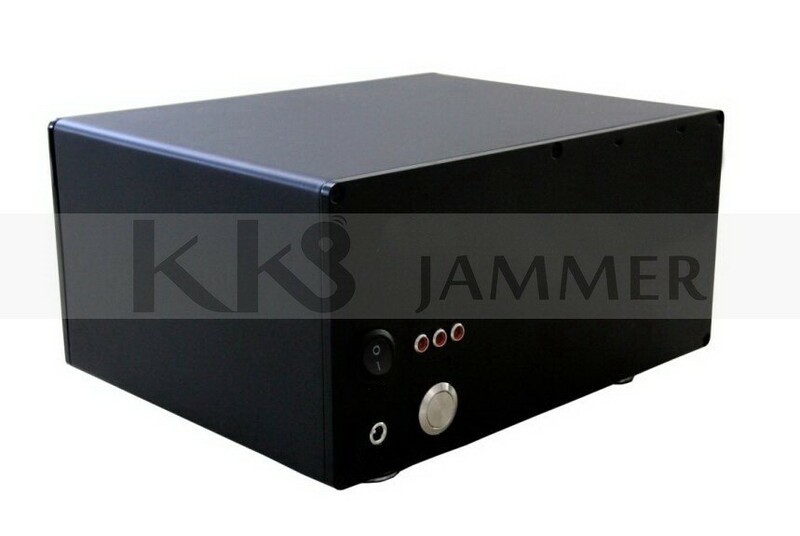 KJ-128C can jam >99% types of (Cassette Tape Recorder) analog recorder equipped with wire or without wire microphone that you can buy in the market and 95% types of digital recorder( including digital recorder integrated in the mobile phone) that you can find in the market. Operation time more than 2 hours. Remote control unit to turn on/ off the jammer. Hidden design,can be custom made for different apperance. Copyright © SHENZHEN KK9 INDUSTRIES CO., LTD All rights reserved.